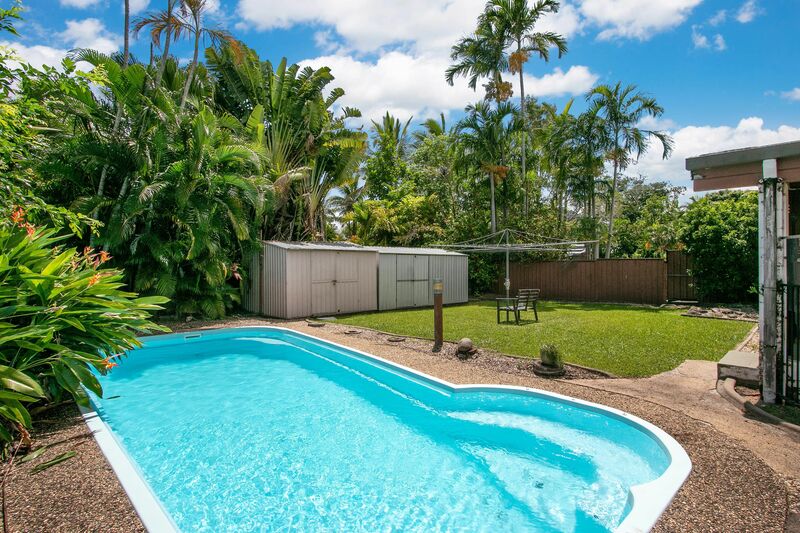 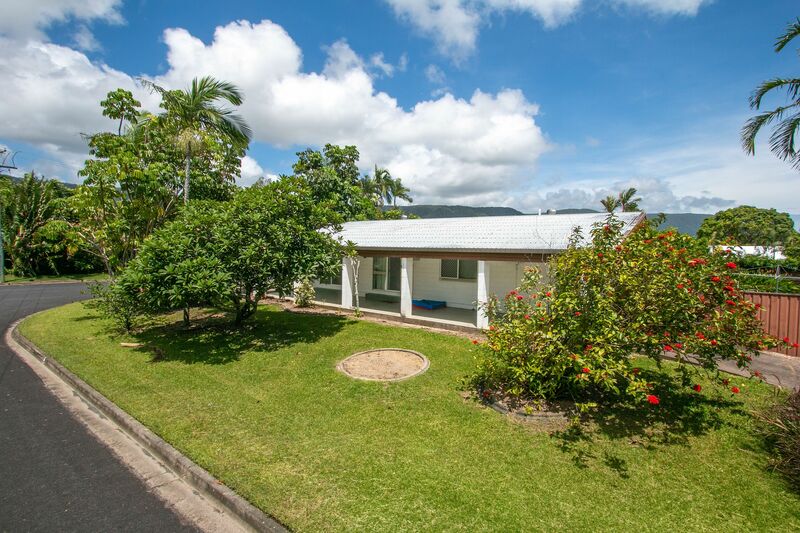 Enjoy the beach lifestyle in beautiful Trinity Beach with this gorgeous 867m2 corner block! 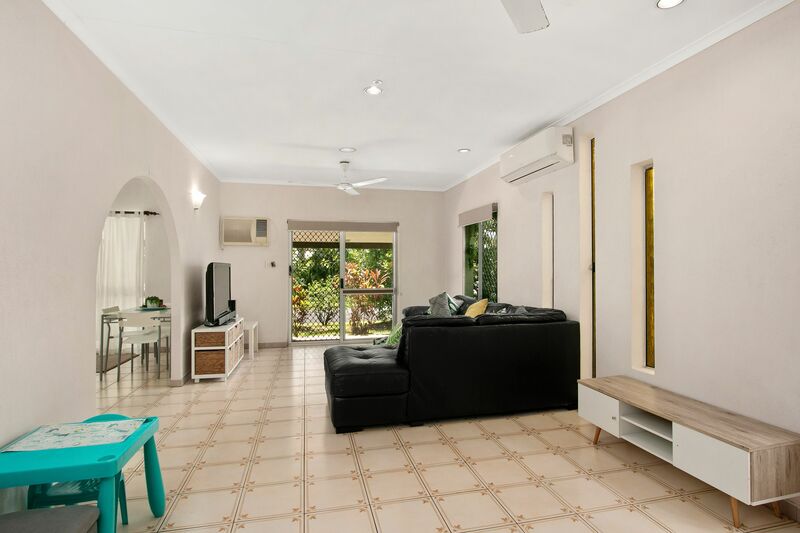 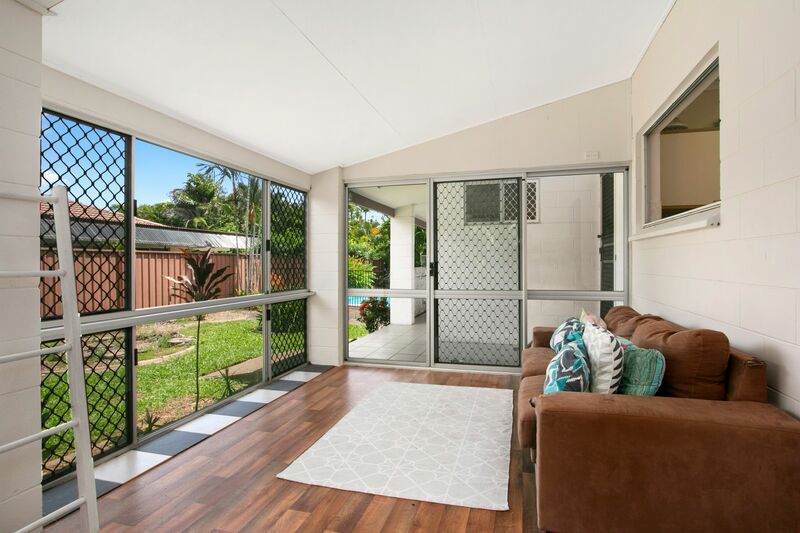 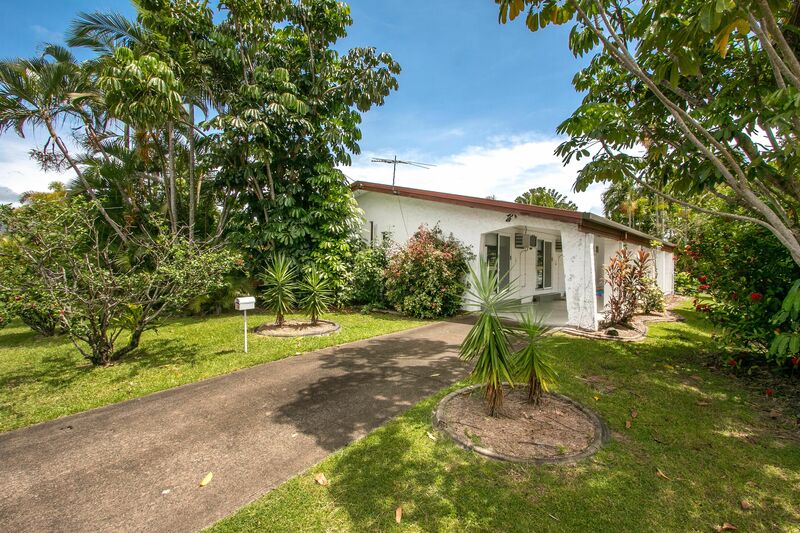 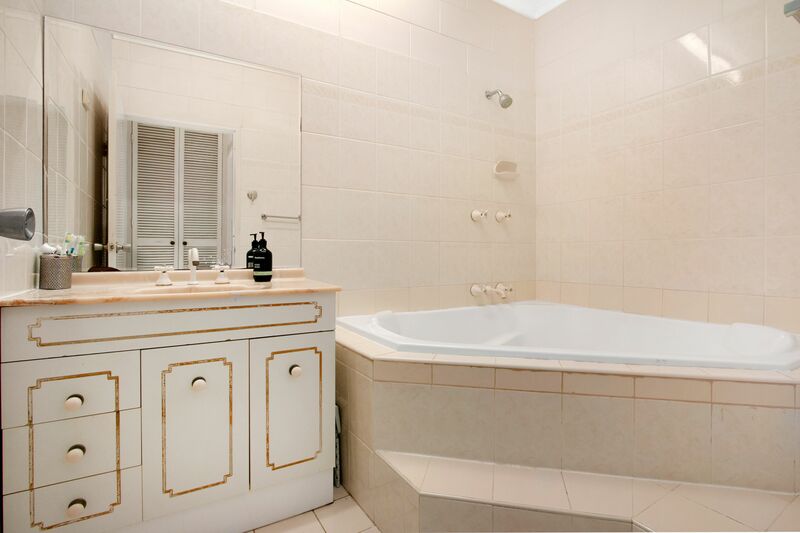 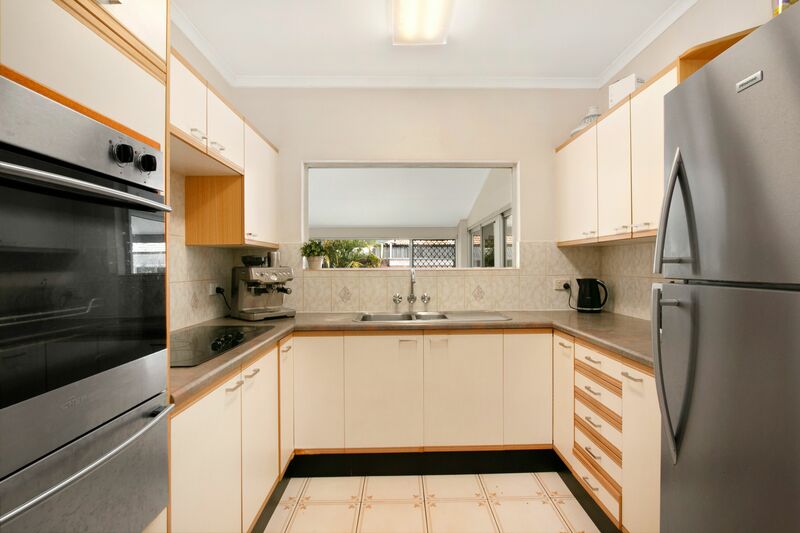 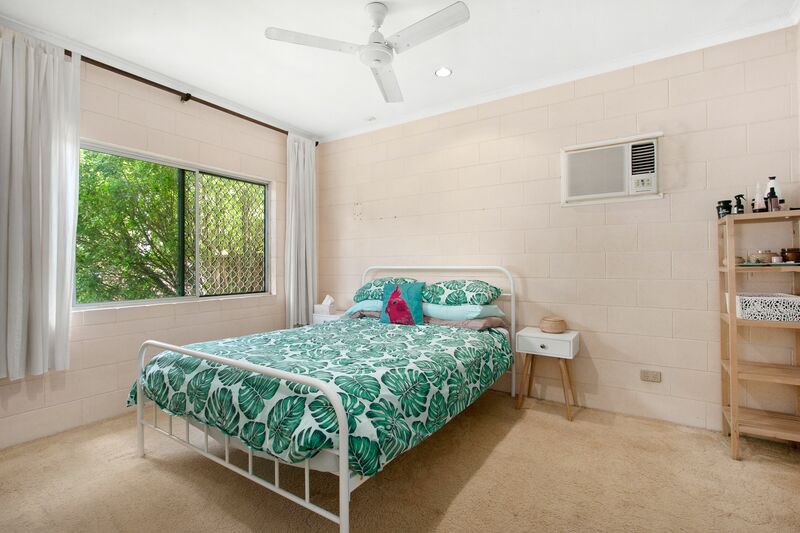 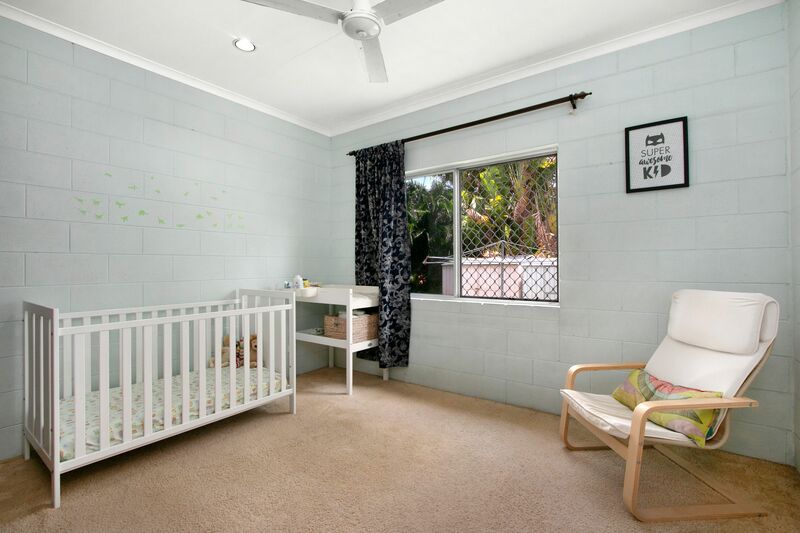 A short walk to the shops & beach, schools and everything that Trinity Beach has to offer. 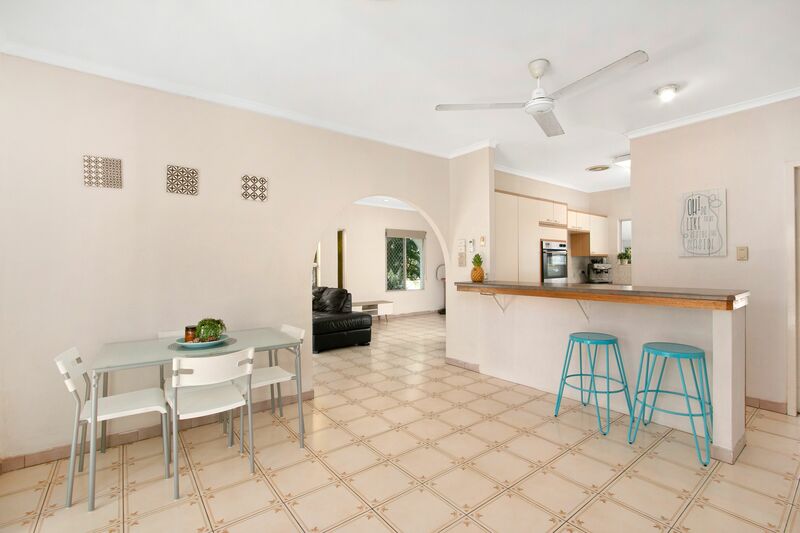 This is the perfect opportunity for a small family/ couple to grab their slice in paradise. 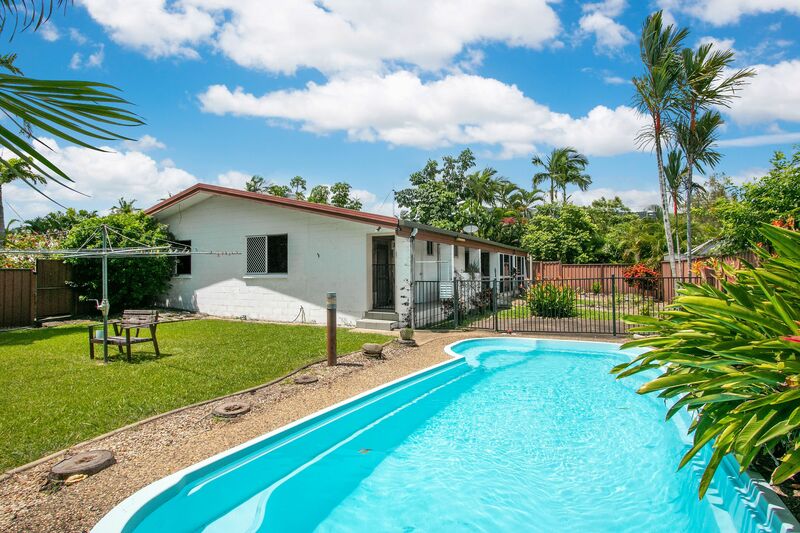 A 3 bedroom home with lots of extras, including in ground pool, side access (for those with a boat/ caravan), sun room, sauna, garden shed, outside accessible toilet and storage room!